Duo made up of Pierre Laplace, a singer/songwriter from Lille, France, and his niece, Léonie Gabriel. The duo started in 2010 when, during a family lunch, 15-year-old Léonie picked up a guitar and started singing a few covers. Everybody was astounded by the beauty of her voice, and her uncle Pierre Laplace, who previously was the singer in cult French band Vera Clouzot, immediately proposed that they work on some songs together. They have developed a warm, atmospheric folk sound together, with touches of minimal dark jazz and electronica. The combination of male and female vocals and the blend of acoustic instruments (guitar, banjo, wurlitzer, piano, cello, drums) define the duo’s sound. They released their debut album 'Silver Linings' in June 2011. It was followed in March 2013 by the album 'Nocturne'. In November 2014 they released 'Crying For The Moon'. 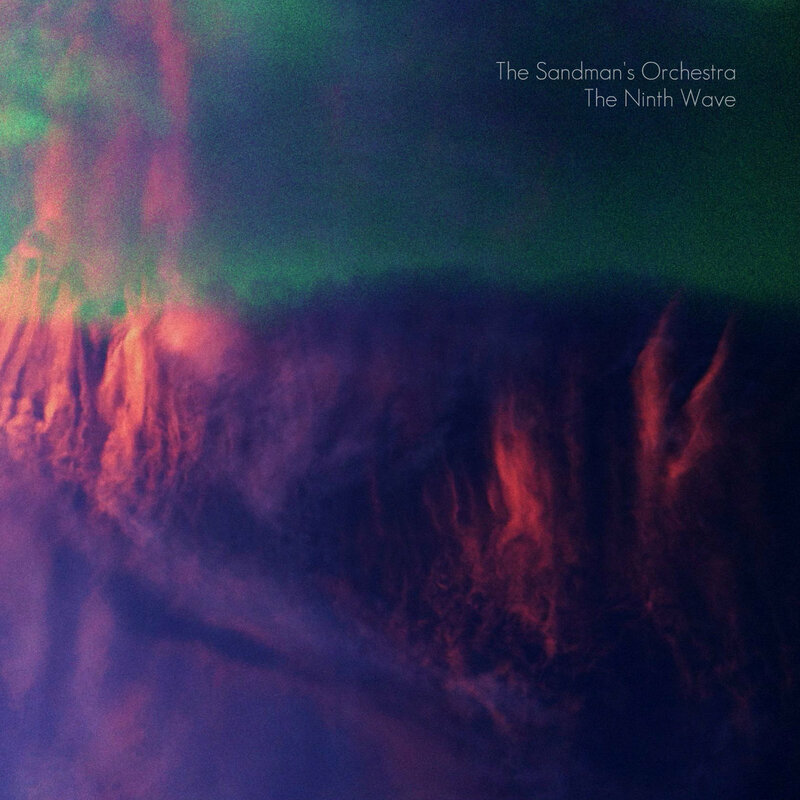 Their most ambitious work to date is the album 'The Ninth Wave', released in September 2018. As the title would suggest, it is their interpretation of The Ninth Wave. Arranged and produced by Pierre Laplace, they perform all tracks from the suite: And Dream Of Sheep, Under Ice, Waking The Witch, Watching You Without Me, Jig Of Life, Hello Earth and The Morning Fog. About The Sandman's Orchestra. Facebook, retrieved 7 October 2018. The Sandman's Orchestra. Bandcamp, retrieved 7 October 2018.